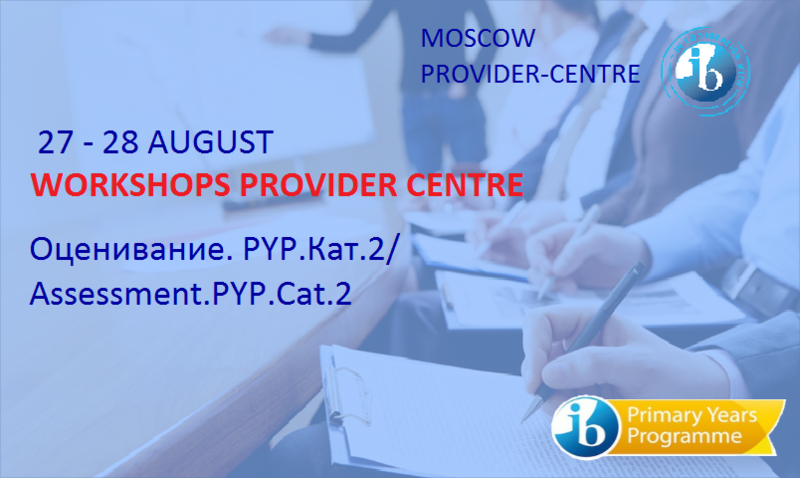 MCU is the only provider center for the International Baccalaureate educational program in Moscow. The IB Center was founded in November 2015 as part of the project by the Moscow Department for Education — ‘Moscow as International Quality Academy’. The IB center trains teachers for authorized IB world schools and awards international certificates. Since 2014 MCU has been delivering the ‘IB Theory and Technologies’ Master’s degree program. This program is recommended for teachers and managers of educational institutions that realize IB programs or plan to do so. Eligibility: graduates with Bachelor’s, Master’s or Specialist’s degree diplomas, regardless of the previous field of study. English language proficiency is an asset. Our graduates become experts on the International Baccalaureate system and can work in educational institutions realizing all types of IB programs. They are equipped with a set of advanced educational tools, such as differential training, cutting-edge information technologies, projective pedagogy, customized assessment systems. Moreover, they can use our best practices and modern approaches to education in order to foster communicative and cognitive skills, result-oriented performance and positive thinking in their own students. Upon graduation, our students are issued the international IB Certificate in teaching and learning and Russian Master’s degree diploma, which enable them to use their knowledge and professional skills in pre-school, primary and secondary educational institutions in Russia and abroad. Prepare and submit a set of required documents. Guidance meeting — August 17, 2018, 6 p.m. Entrance exam — August 20, 2018, 4 p.m. 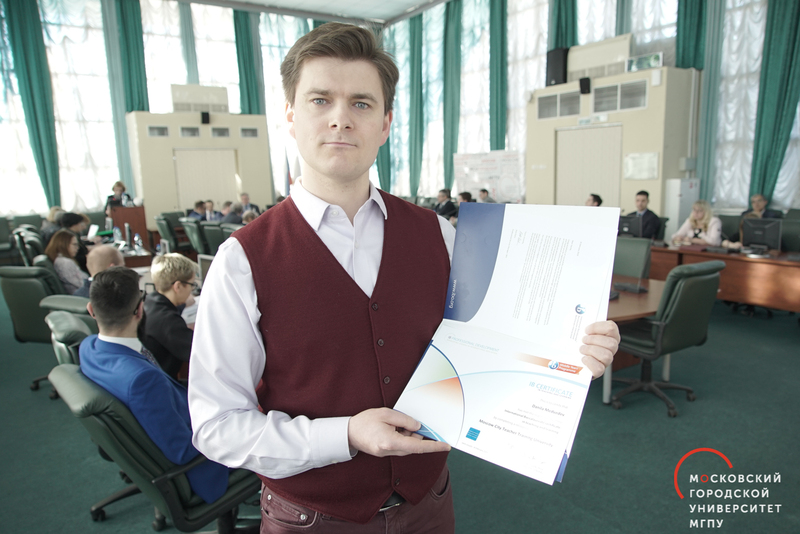 In January 2019, the graduates of the Master’s degree program International Baccalaureate: Theory and Technologies received their international diplomas. 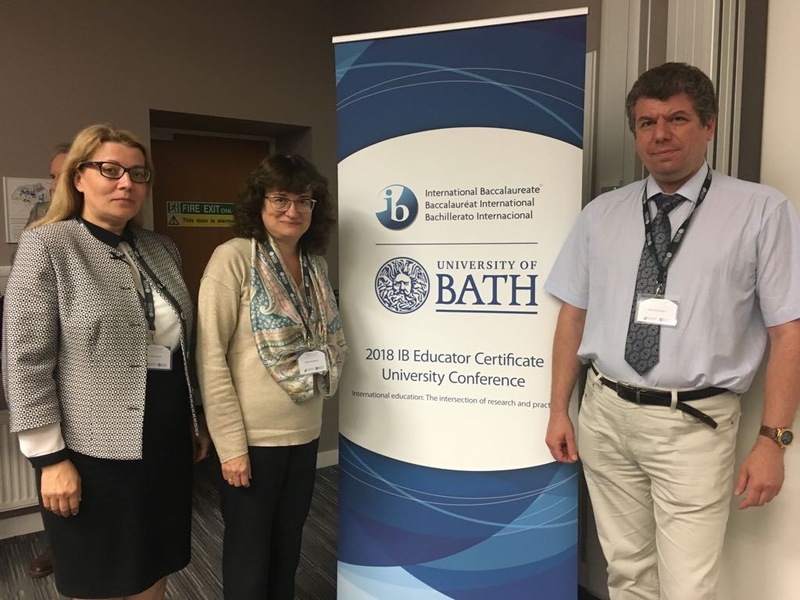 On June 18–20, MCU experts participated in the IB Educator Certificate University Conference 2018 at the University of Bath, United Kingdom. The IB Center invites to participate in the workshop recommended for school leaders, Middle Years Programme (MYP) coordinators and lead teachers in subject groups who want to deepen their understanding of the MYP assessment model. 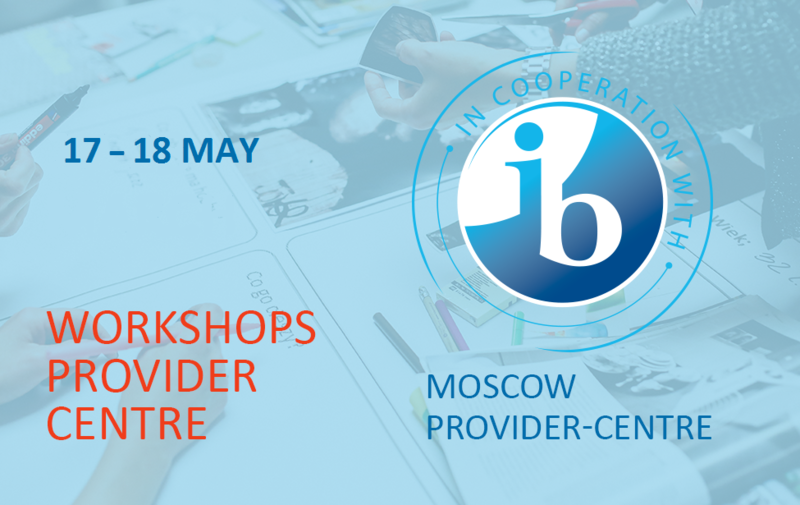 The workshop assists teachers who are currently in an IB World School offering the PYP but did not have the opportunity to receive category 1 workshop training before commencing their responsibilities. The workshop offers opportunities to explore the latest developments in assessment processes and their application. The workshop deepens the understanding of the transdisciplinary and inquiry-based pedagogy of the PYP. The IB Provider Center at MCU invites you to take part in the spring seminars on the IB Primary Years Program (PYP).